We strive to focus on the values and experiences that we create. 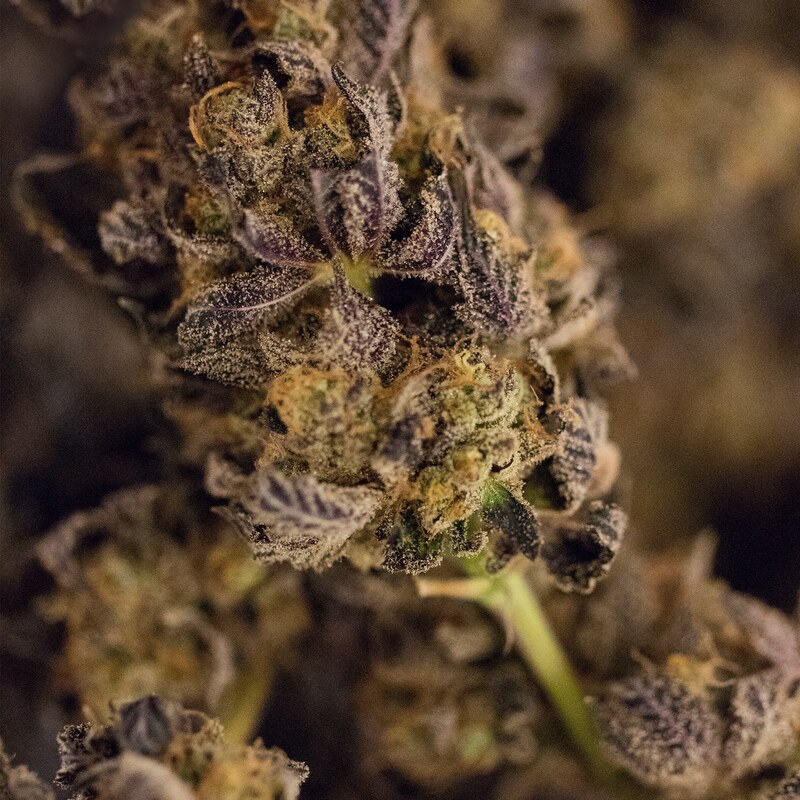 Providing our community with high-quality cannabis products is a staple of our institution, while passion and dedication are the anchors to our daily operations. Our aim is to help you choose the most effective products for your specific needs. Experience a “new you” and let us guide you into a world where you can simply and naturally, Thrive.